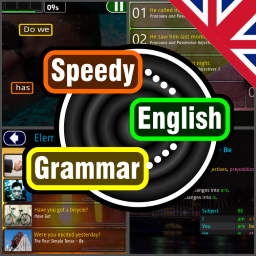 Speedy English Grammar is a simple, fun, Zen-like game for learning basic English grammar quickly and easily. Link words to form sentences in this highly addictive basic English grammar course for ESL/EFL students. 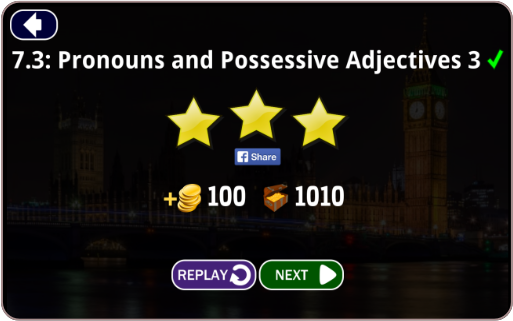 Learning English grammar has never been so simple, fun and easy. 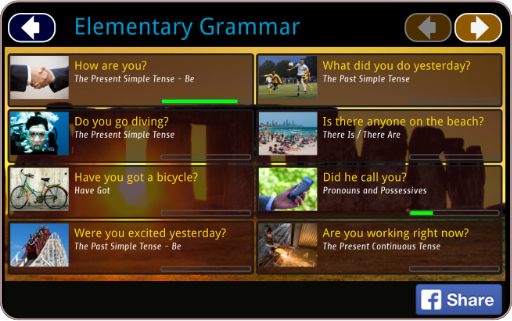 It is great Application Before I use this Application, I was in the confusion about grammar, But when I started using this my doubts were cleared, it is fantastic and thanking to the developer.